One of the most underrated releases from Mike! 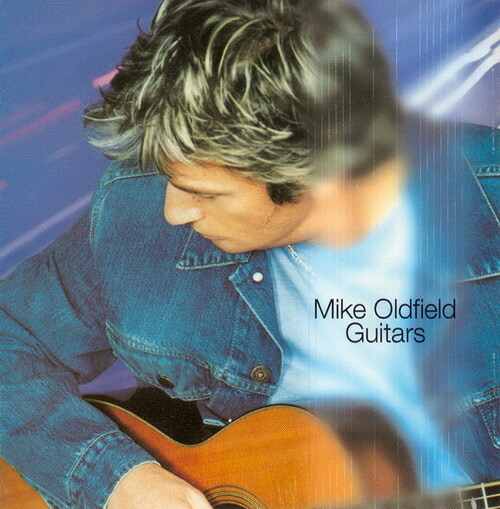 "Guitars" is my favorite and the most original of Oldfield's album from the 90's. As its title may suggest, Music, sounds and rhythms here are mostly made with guitars. The record alternates inspired rock, blues, floating and melancholic passages, all instrumental and all in his own style. Behind its audacious concept, "Guitars" truly contains great passages and shows that Mike has always something new to offer without losing his touch and his identity at any moment. Not very progressive, but nevertheless a surprising and enchanting album!